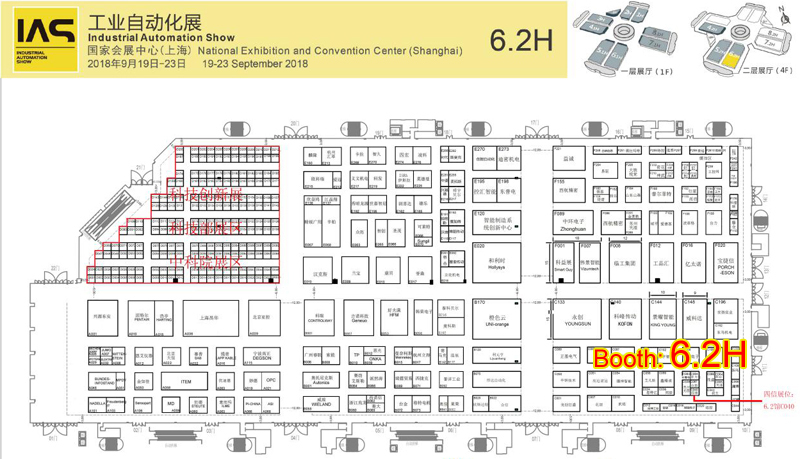 Guangzhou International Modern Industrial Intelligent Equipment Exhibition willindicate industrial automation technology, industrial assembly and transmission technology, industrial robots and components, machine vision industrial applications, AGV unmanned handling, smart factory solutions, industrial automation solutions, etc. For more than 10 years, withthe rapid growth of scale andscope of exhibitions and the professional visitors have greatly promoted the transformation and upgrading of China's manufacturing industry and leapfrog development! 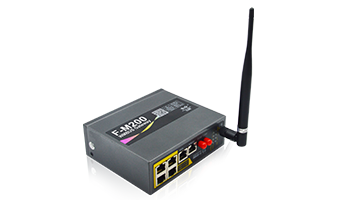 As thepioneer of the Internet of Things industry, Four-Faith Communication has been focusing on the R&D, production and sales of industrial networking communication equipment and modules since its inception. 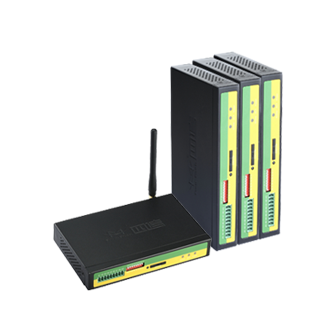 It is a well-known brand in the field of industrial Internet of China. 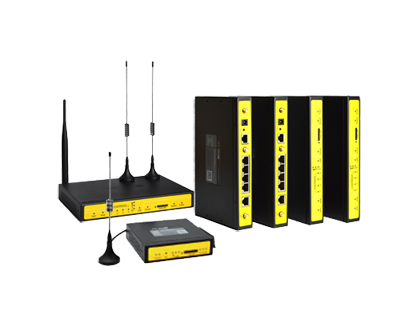 At this Guangzhou Industrial Automation Exhibition, Four-Faith will continue to bring the industry's leading products and technologies, providing the latest industry product solutions for new and old customers. Computing Conference is the world's top technology conference hosted by Alibaba Group. It brings together the strongest brains of the era, depicts new technology trends and blueprints, and presents a panoramic view of the thriving technological ecology of cloud computing, big data and artificial intelligence. From 2015 to 2017, the Computing Conference series has attracted more than 100,000 people to participate in the event, and tens of millions of people participated online. September 19-22, 2018, Computing Conference will continue to be held in Yunqi Town, Hangzhou, and invite you to drive Digital China together. Four-Faith is a partner of Alibaba Cloud. It adheres to the cooperation concept of open sharing and win-win cooperation. In 2018, it cooperated with Alibaba Cloud and participated in the Xiamen Internet of Things, Chongqing Zhibo, and the upcoming Hangzhou Computing Conference in the middle of this month. Using Internet of Things technology to contribute to the development of smart cities, guests are welcome to visit the Four-Faith booth: D3 - 214 to visit and communicate. 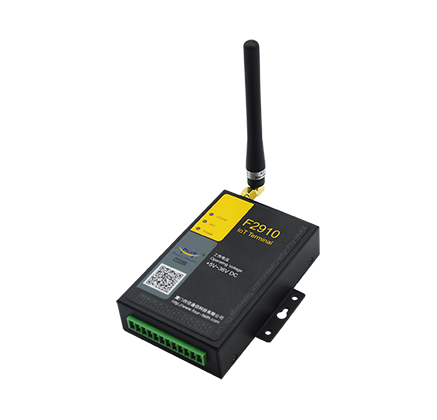 As one of the most popular professional exhibitions, Industrial Automation Exhibition (IAS) is regarded as the largest and most influential exhibition event in the field of automation in Asia. 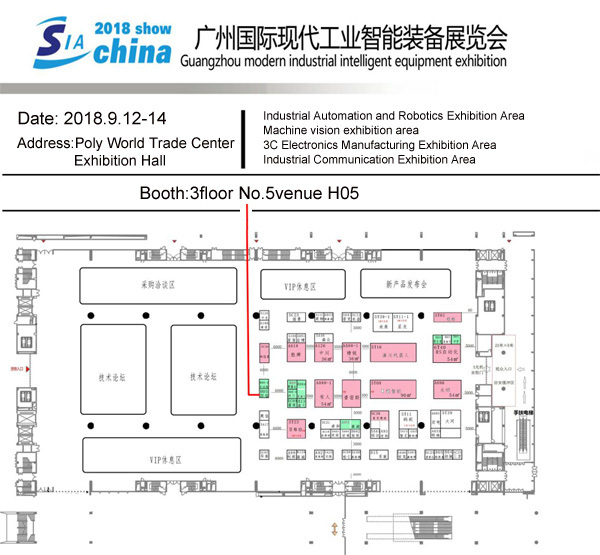 The exhibition, together with many leading companies in the field of automation, will focus on the core technologies and front-end products of intelligent manufacturing, and strive to create a market segment in the field of automation, focusing on the embedded technology exhibition area, motion control system exhibition area, intelligent sensing and connection, transmission and transmission. Pneumatic and other professional exhibition areas. From September 19th to 23rd, 2018, IAS will welcome its new event in the world's largest exhibition, the National Convention and Exhibition Center (Shanghai). It is expected that the scale of the IAS exhibition will be the biggest in 2018. As the largest and most popular industrial automation exhibition, Four-Faith was invited to participate in the exhibition. 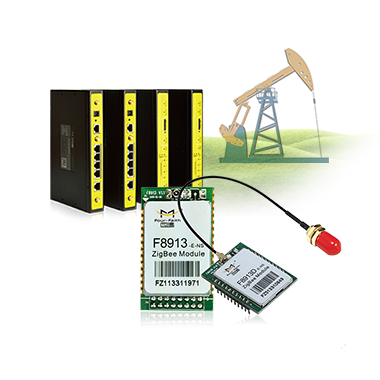 At the same time, Four-Faith will actively share products, technologies, services and solutions in the field of industrial automation. Welcome new and old customers and guests. 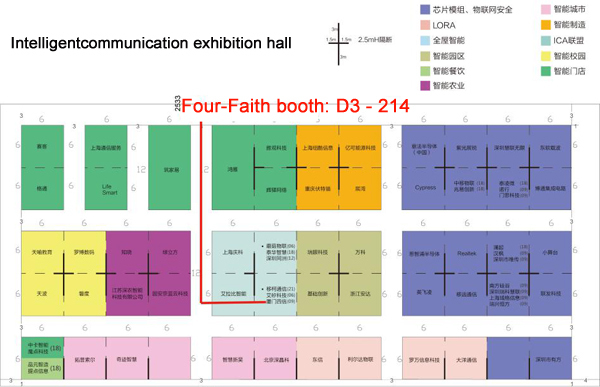 Friends came to the Four-Faithbooth: booth C040 in Hall 6.2 to visit and exchange. 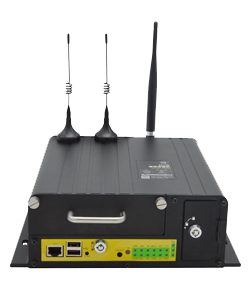 With the continuous maturity of the Internet of Things technology, moreandmore application ofindustry, the basic public facilities are also undergoing intelligent transformation, and the establishment of an integrated smart city management system has emerged. This will also help urban management achieve timely measures, reduced operating costs, improved efficiency, and improved environmental performance. Four-Faiththe pioneer of the Internet of Things industry, the provider of IoT communication technology solutions, smart power, smart city, smart water, smart disaster and other industry solution providers, providing competitive users, system integrators, operators The products, technologies, solutions and services, this month's three importantexhibitions, Four-Faith will bring the most popular application program to show the most appropriate smart city appearance for the site users. 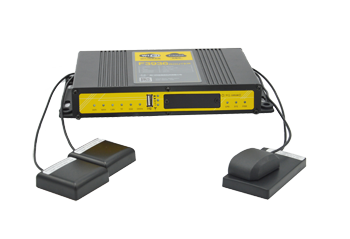 Advantages: The fire information is transmitted to the WEP service system or mobile APP system in a timely, fast and accurate manner; in the initial stage of the fire, the firefighters are notified or the automatic fire-fighting facilities are started remotely to extinguish the fire, greatly reducing the loss caused by the fire. 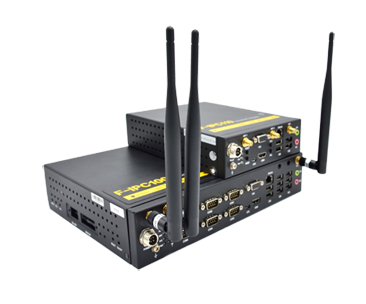 Advantages: easy to embed, large network capacity, low power consumption, strong communication through the wall, perfect solution to the problem of ultra-long-distance communication of small data in complex environments, reaching the industry leading level. 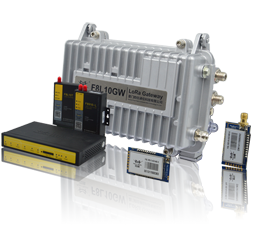 Advantages: It has the advantages of no flow rate, no wiring, no break-through application, large networking capacity, long transmission distance, strong anti-interference ability and low power consumption. 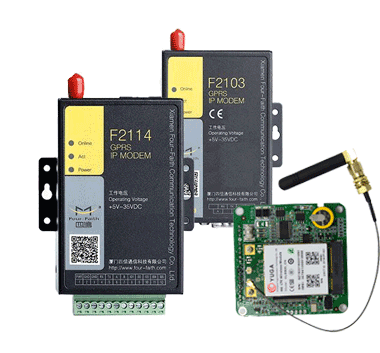 Four-Faithcommunication always follows the heart on the road of the Internet of Things industry. Four-Faithinvites you to gather in Guangzhou, Hangzhou and Shanghai. Let's watch the September show of the big drama.